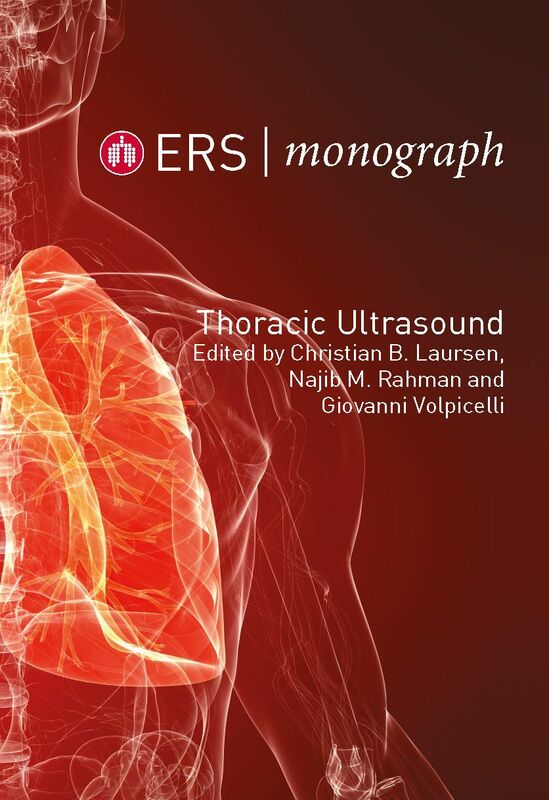 Thoracic ultrasound is now considered an essential bedside tool in respiratory medicine. Despite this, several aspects are yet to be studied and assessed, and international consensus remains limited. 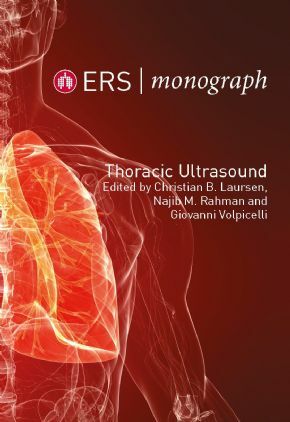 With this in mind, the Guest Editors of this Monograph have selected a broad range of authors who are recognised experts, represent different specialities and use thoracic ultrasound in different settings. The result is that each chapter not only reflects expert opinion at a single site in Europe, but provides a multidisciplinary and multicentre view. Chapters include: physics and basic principles; techniques and protocols: pneumothorax; pneumonia; lung tumours; the upper abdomen; and thoracic ultrasound in newborns, infants and children.